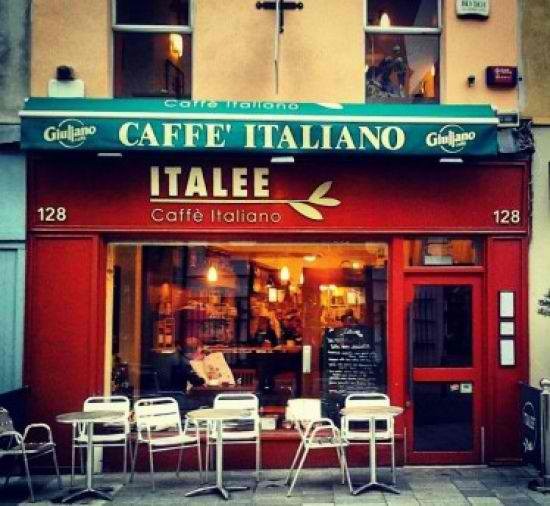 Benvenuti to Italee Cork, an authentic Italian Bar, for a morning espresso, a business lunch or enjoy a leisurely afternoon chatting with a friend over a fine glass of wine. Our food is freshly baked & prepared on the premises every day using traditional Italian recipes with ingredients mostly sourced locally. A truly Cork Italian affair. 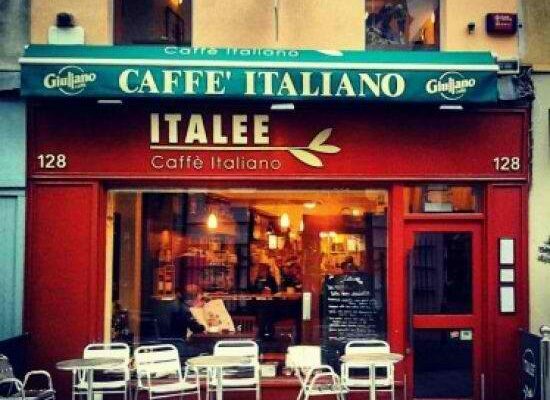 Open: Mon-Fri 8am-4:30pm, Sat 8am-6pm, Sun closed.